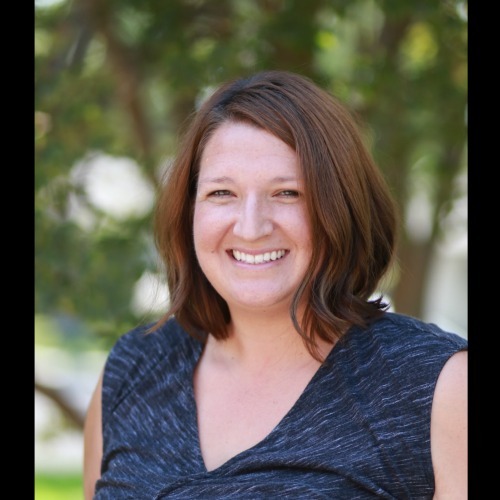 Leah is a certified professional coach who works in Modesto and provides a discounted fee to members of Redeemer. Are you feeling overwhelmed? Constantly stressed trying to juggle everything, while your health and close relationships suffer? Leah specializes in helping busy people create a realistic plan to accomplish their life and career goals with room to breathe (and think and relax!). She offers a 4-6-week session that will get you on the path to a more focused future, as you confirm what matters most to you, get support in finding solutions for non-essentials, create working boundaries, and establish clear action steps to a new way of life. To connect with Leah for a free 30-minute initial session, you can use the contact form below or go directly through her website. We are looking forward to partnering with the men of Redeemer to build purposeful relationships inside and outside of the church so we can live on mission together. Below are the community groups offered for men at Redeemer.